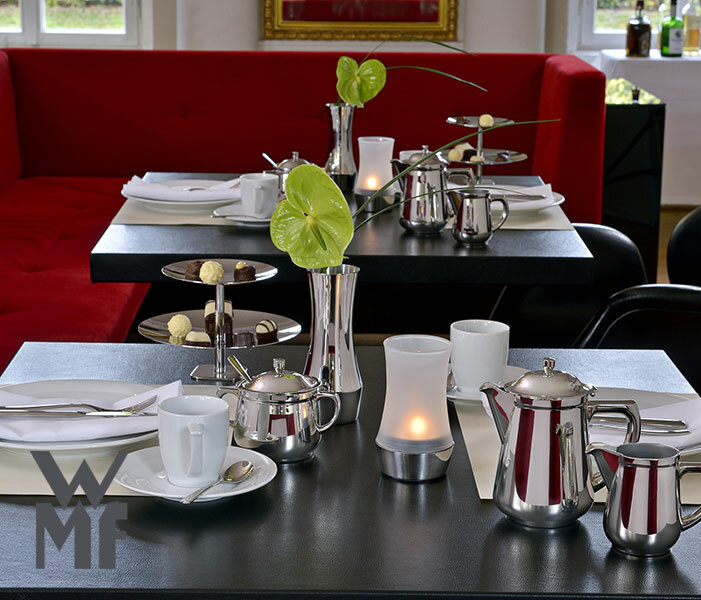 Since as long ago as 1853 Württembergische Metallwarenfabrik AG has been involved in the manufacture of products covering all aspects of hospitality. 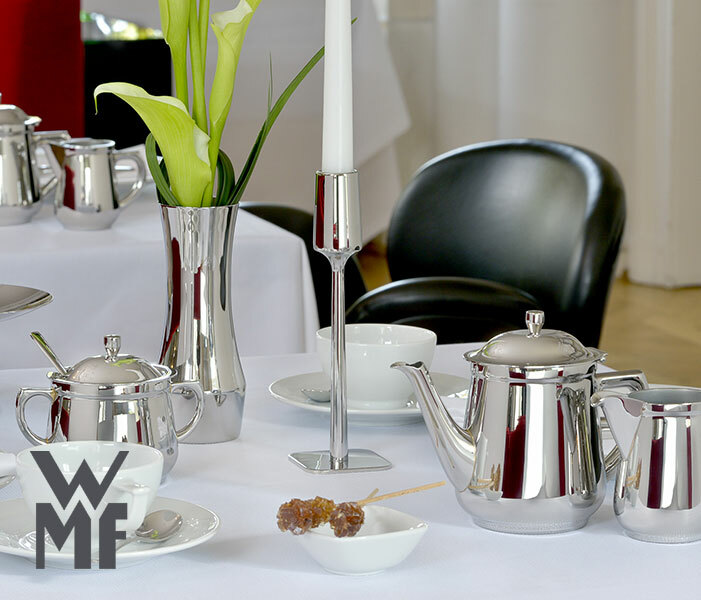 This long experience is without doubt a factor in our specialised expertise and is the basis for the excellent reputation that WMF enjoys in the hotel and catering industry through – out the world. Our objective for the future is to maintain and enhance our good name. 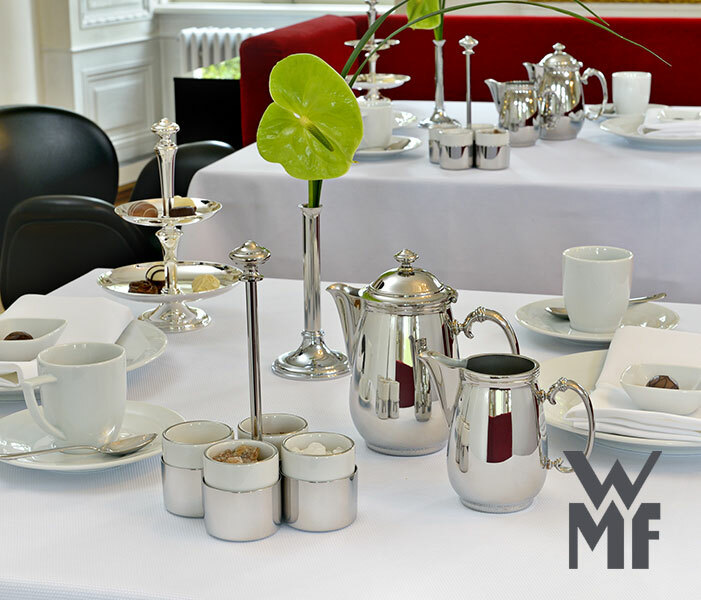 WMF Hotel can provide customer-orientated all-in-one solutions from a single source to satisfy the particular requirements of your business. 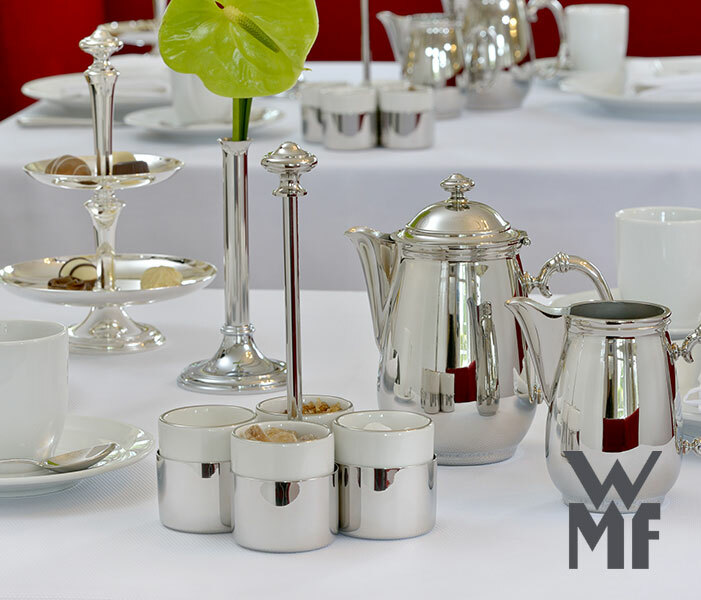 One criterion in the development of our products is the stress of daily catering use. 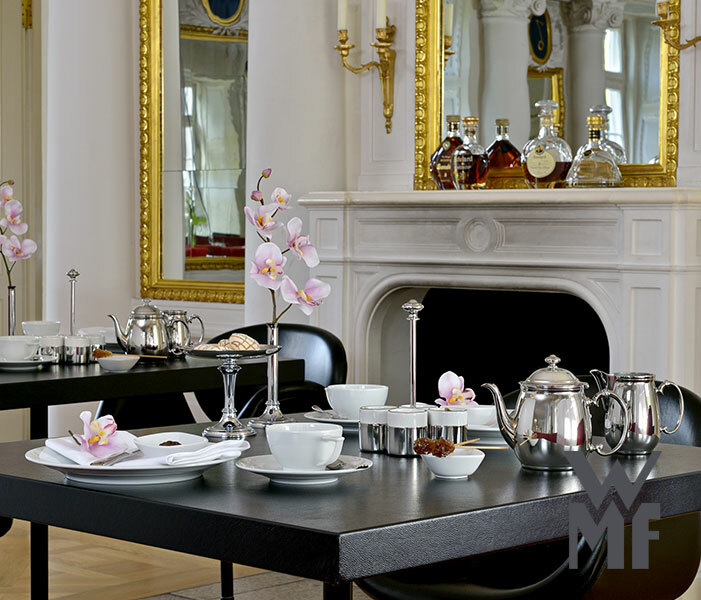 That means workmanship and being userfriendly have to meet the highest standards. 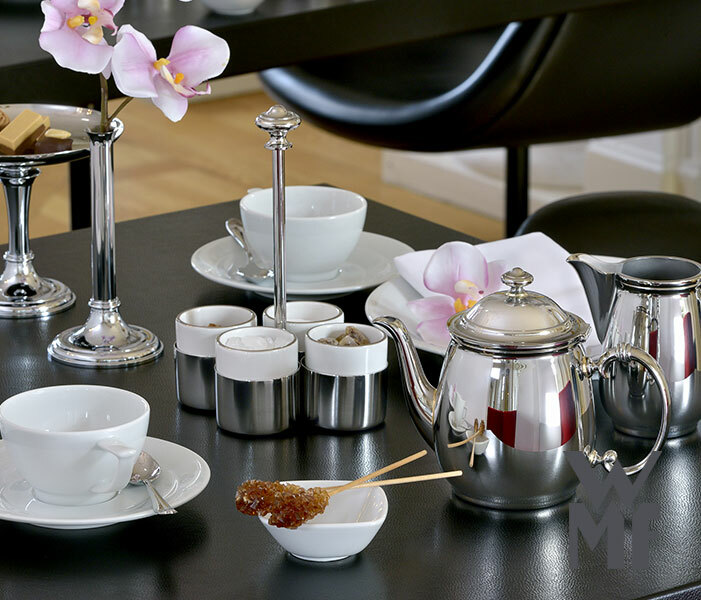 The preparation, presentation and serving of food and drink is an art. We can assist you with an unrival led range of products.